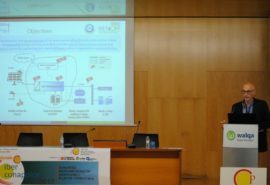 The Ibero-American Conference of Hydrogen and Fuel Cells (Iberconappice) was celebrated the last October in Technological Park Walqa, Huesca. Among the numerous presentations that covered technical, research and economic topics, the main advances and objectives of Ely4Off were defended within the applications section. 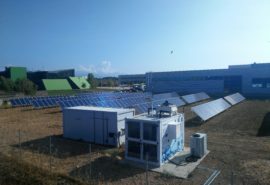 The IBERCONAPPICE congress, of international reference, includes plenary sessions on European, national and regional strategies, about the latest advances in research and related to the applications of fuel cells and hydrogen in the industrial field. 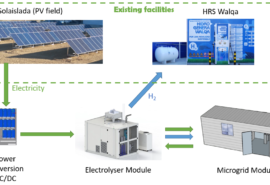 And of course, sessions on high and low temperature fuel cells, materials, legislation, personnel training and, in short, everything that surrounds this technology and its applications. 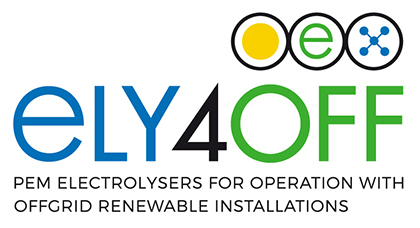 Within the presentations on applications, the Ely4Off project has highlighted due to the necessary innovation in a good part of the project and the originality of its objectives. 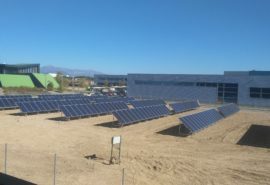 The assistants were able to see first-hand the proposed objectives and their scope, and especially the first designs of the integration between photovoltaic generation, the specific converters of the project, the PEMWE electrolyser and the energy security backup system that includes a fuel cell. 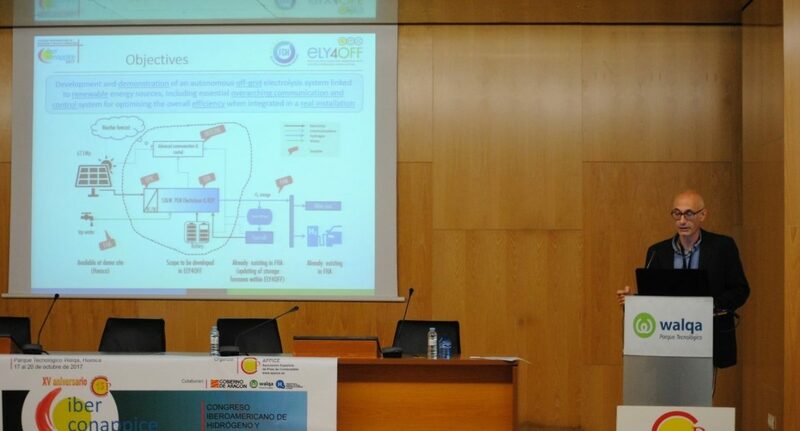 The presentation was made by the Project Coordinator Pedro Casero, from the Hydrogen Foundation in Aragón.